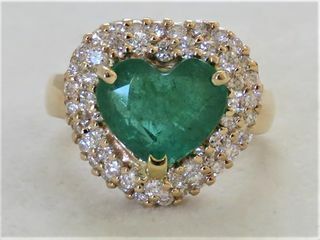 New Zealand's quality Luxury Jewellery, White Gold Jewellery, Yellow Gold Jewellery, Silver Jewellery, Rings, Bracelets, Earrings, Necklaces, Pendants, Amethyst, Aquamarine, Citrine, Diamond, Emerald, Garnet, Opal, Peridot, Quartz, Ruby, Sapphire, Tanzanite, Topaz, and Other Gemstones. CL Jewellery NZ offers a wide selection of genuine gemstone silver and gold jewellery made from the purest raw materials. 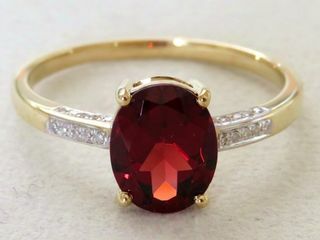 Each genuine gemstone is crafted to satisfy the strictest standards for color, quality, size, and shape. Being completely integrated in the whole jewellery process we are able to offer the very best quality gemstones at affordable prices. We have a wide variety of gemstones, including Amethyst, Aquamarine, Citrine, Emerald, Garnet, Kyanite, Morganite, Ruby, Sapphire, Opal, Peridot, Quartz, Tanzanite, and Topaz. Genuine, Quality & Affordable Natural Gemstone & Diamond Jewellery in gold and silver.